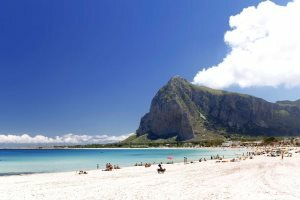 San Vito Lo Capo is famed for its beautiful beach. 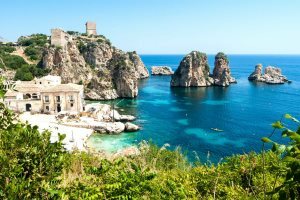 Here we look a little closer and discover what else there is to do in and around this seaside town. 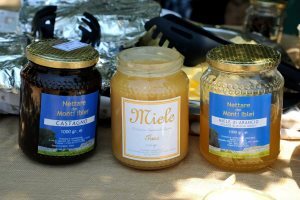 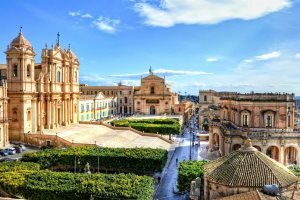 Celebrating everything from sausages, wine, mushrooms and honey, October is the time to visit Sicily if you’re a food festival fan. 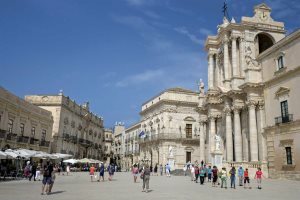 Spring is a wonderful time to visit Sicily. 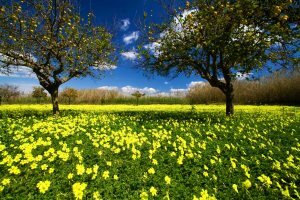 Lush green meadows burst into colour as wild flowers bloom and the beaches are almost deserted. 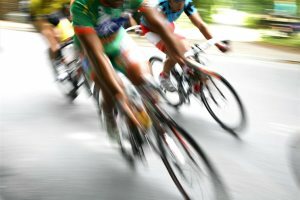 Italy's world-famous cycle race comes to the island of Sicily for two days of racing as part of the Giro d'Italia's 100th edition. 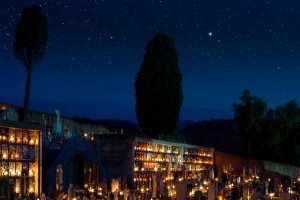 In recent years, Halloween has become a popular event across Italy, but does this mean that the dead will rise from their graves a day too early?